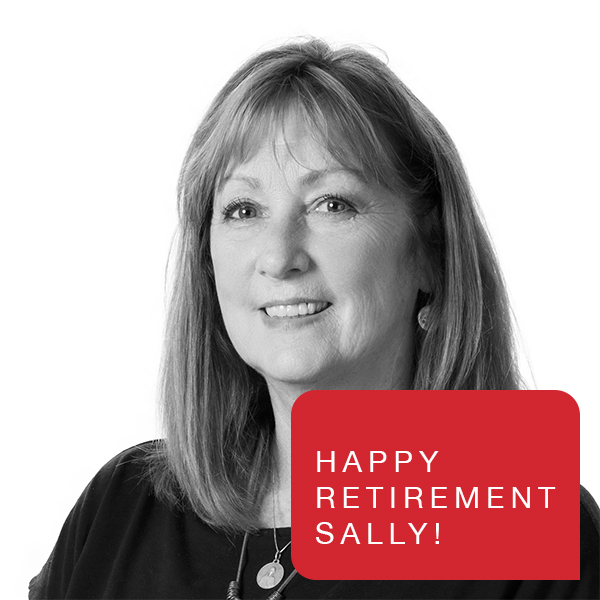 Schaefer Vice President Sally Wehrman retires after ten years in her role as HR team leader at the firm. 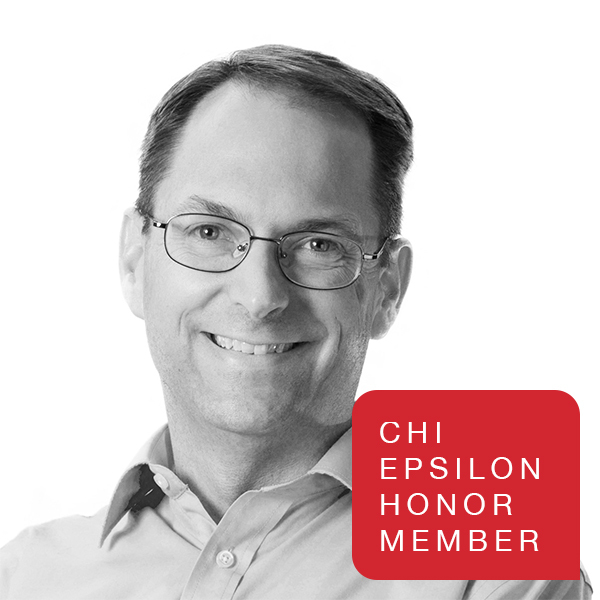 The University of Cincinnati chapter of Chi Epsilon named Greg Riley as Chapter Honor Member. 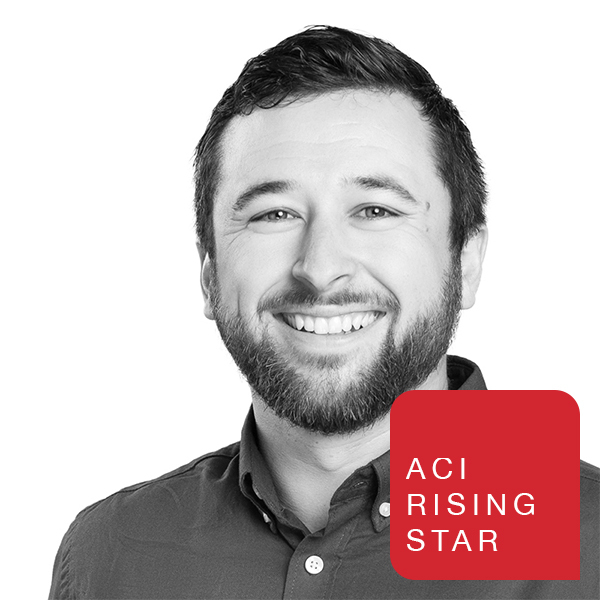 Geoff Ryan awarded ACI Rising Star Award for proven leadership within the organization and industry. 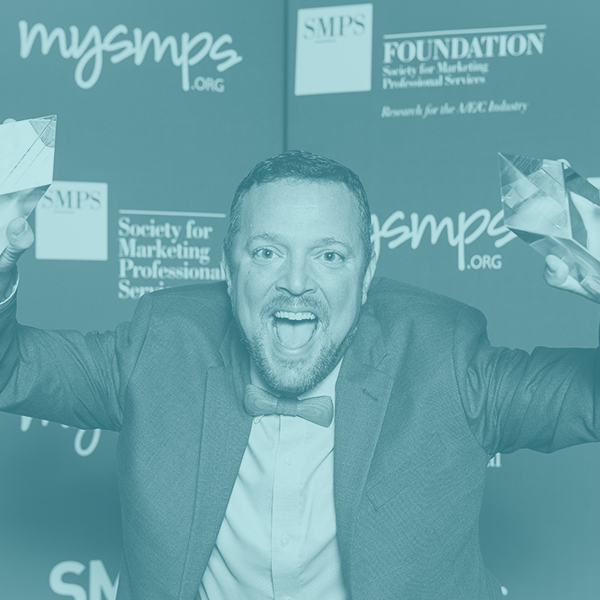 Society for Marketing Professional Services (SMPS) named Schaefer winner in two categories. 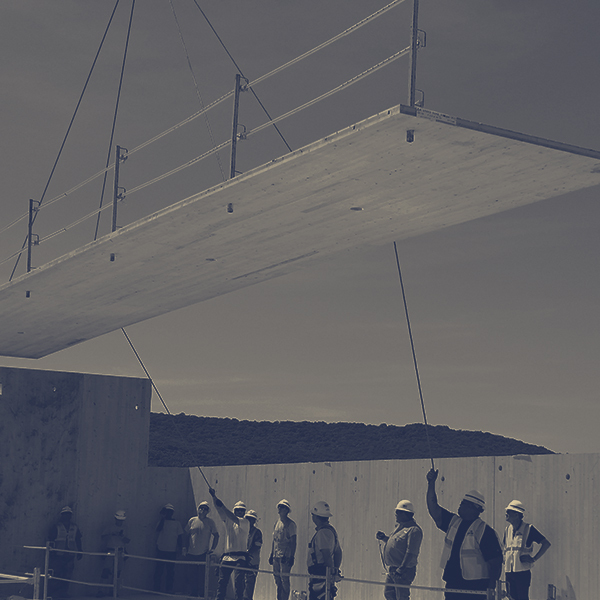 The need to incorporate solutions that require less time and fewer workers is rising. 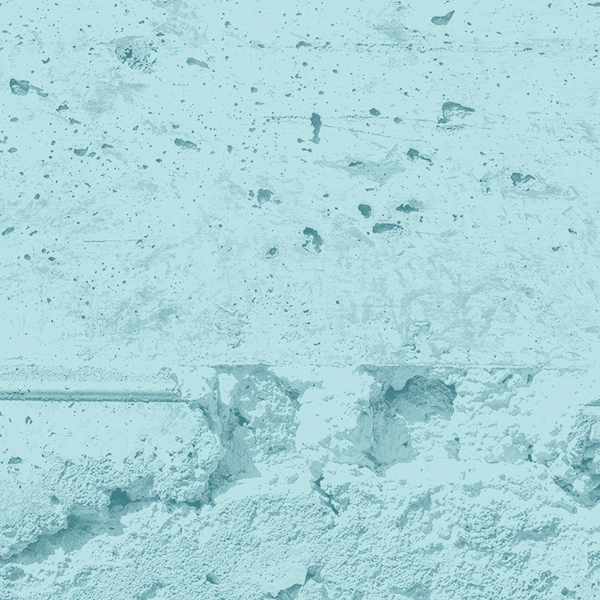 We discuss trends we’re watching. 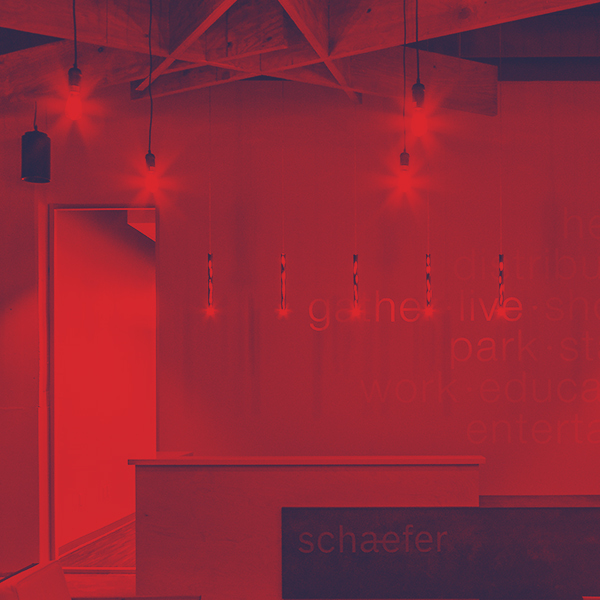 Society for Marketing Professional Services (SMPS) named Schaefer a finalist in two categories. 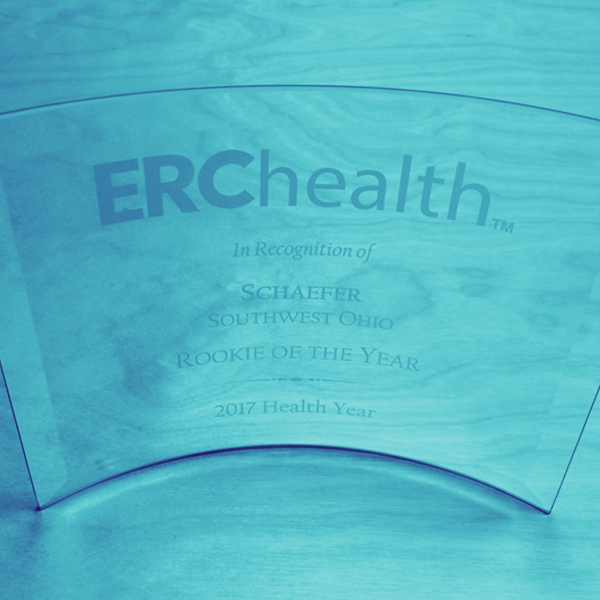 Schaefer partners with ERChealth to offer voluntary programs and education to help team members live healthier lifestyles. 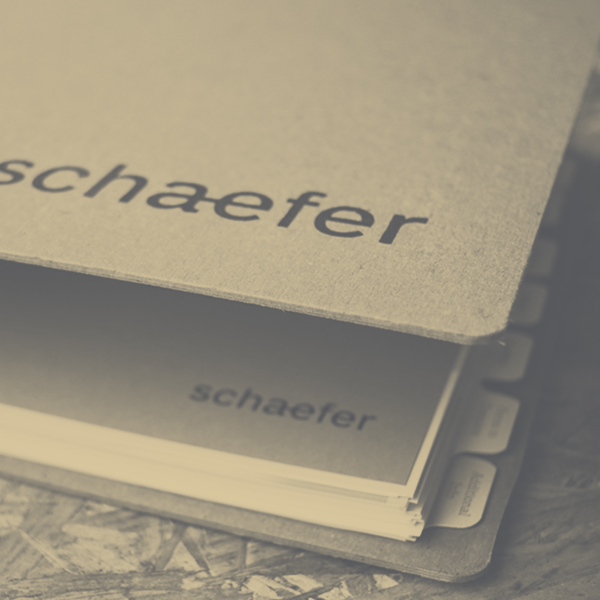 Schaefer Vice President Robert Rogers has been certified as a structural engineering peer reviewer in the state of Arizona. 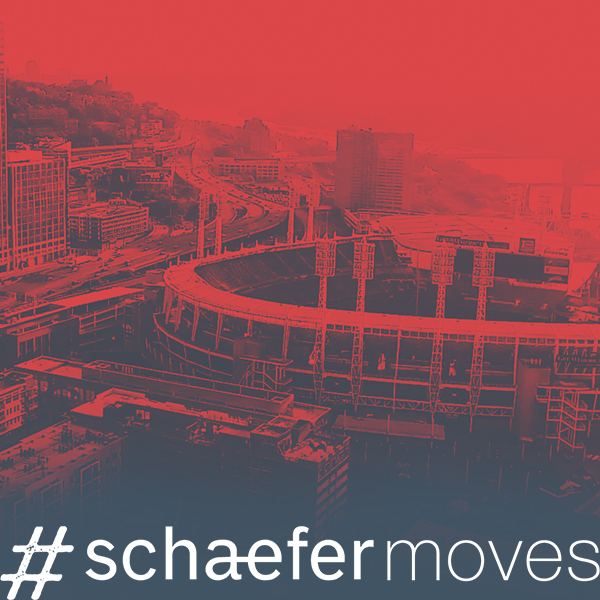 Schaefer announces the relocation of its 50+ local team members to the Midland Building at 537 East Pete Rose Way.